Lectio Divina Print Resources — The Contemplative Life. 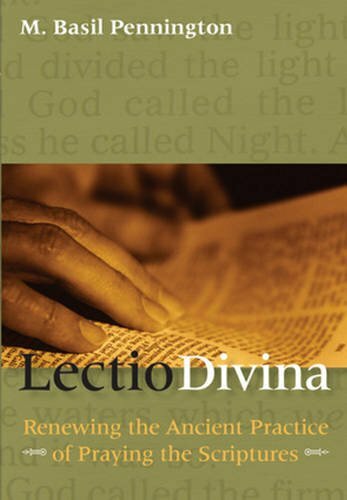 This is a fairly short and efficient introduction to the practice of Lectio Divina. Gray spends most of the book detailing the stages of lectio, meditatio, oratio, and contemplatio in depth. 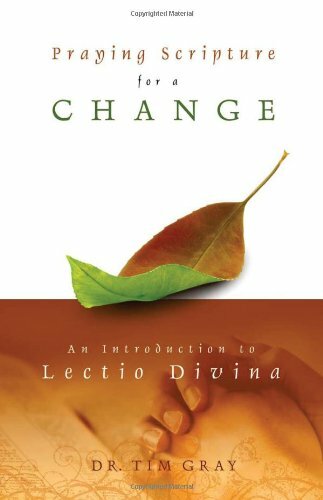 This book includes a short introduction to Lectio Divina and a lesser known practice, Visio Divina – the use of icons to experience God. The rest of the book is filled with passages from Scripture with their corresponding icons. Binz leads the reader through a guided Lectio Divina on each passage. 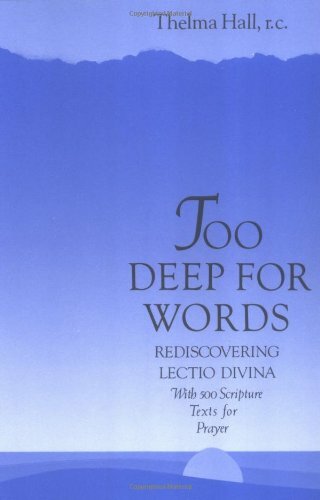 In Too Deep for Words, Thelma Hall discusses the concept of "contemplation" in general, outlines the steps of Lectio Divina, and then provides lists of Scriptures which can be used for Lectio, arranged by topic. There is also an interesting discussion of Merton's concept of the False Self and True Self. 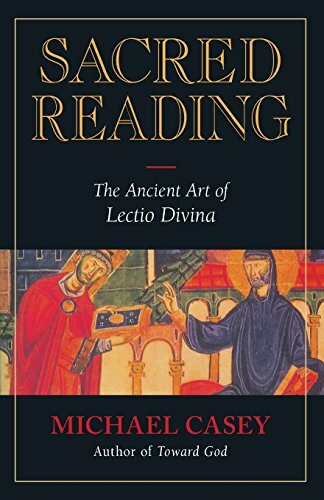 This is Basil Pennington's introduction to Lectio Divina. Pennington was a Trappist monk and contemporary of Thomas Keating. Pennington also has a good introduction to Centering Prayer. Here, Michael Casey places Lectio Divina into its historical context in the Rule of St. Benedict. He also discusses the four phases of Lectio and relates them to what he calls the "four senses" of Scripture. 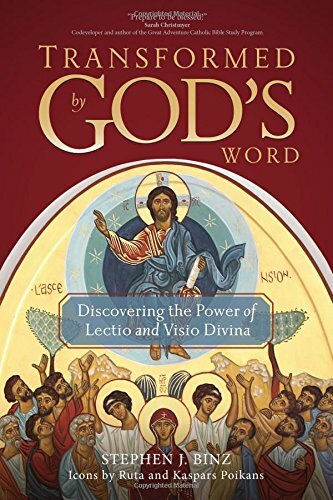 This is a very good introduction if one is looking for how Lectio Divina has been developed within the Catholic Tradition.